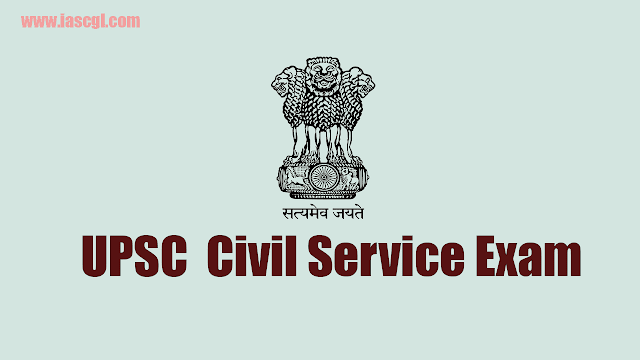 UPSC has released official Answer key for Civil Service Exam 2018. UPSC Prelims 2018 Official Answer Key: Union Publice Service Commission has declared answer key for prelims exam 2018. Aspirants can download answer key for the Civil Service Exam 2018 from the link given below..